On the Rocks Bartenders is a mobile bartending service that specializes in weddings, private parties, and corporate events. 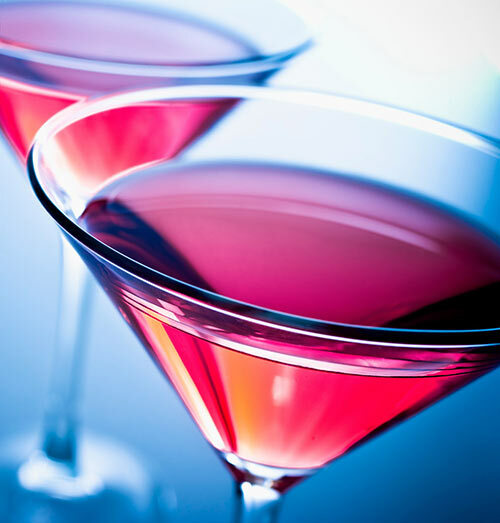 Our team of bartenders will ensure your event is nothing short of perfection. Our goal is to provide the best customer service one drink at a time. - Cheers! Fill out the form below and we'll contact you within 1-2 business days. Copyright © 2017 On the Rocks Bartenders. All Rights Reserved.